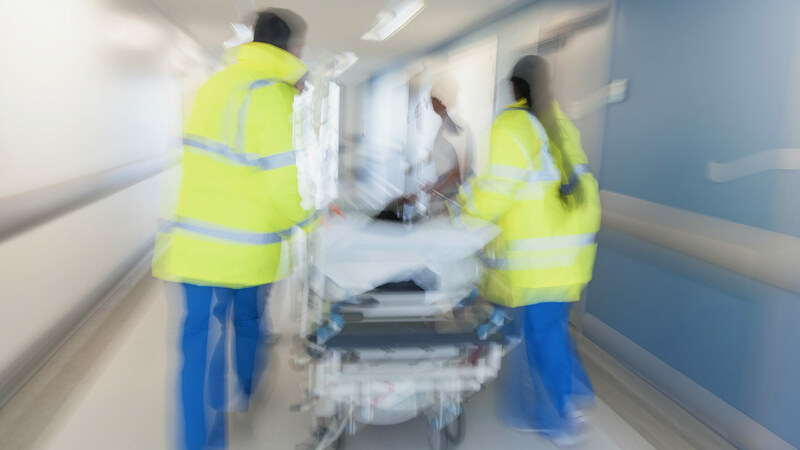 Two emergency department physicians were determined to launch a contract group to manage hospital ERs. The partners needed help developing the full concept, building the business, and funding their idea. They partnered with Michael to utilize his business acumen and experience in healthcare to make this idea a reality. Michael handled all incorporation paperwork—including legal, insurance, contracts—as well as physician recruitment, billing contracts, and accounting procedures. Michael also led fundraising efforts, raising 3-6 months of funds for operations without relying on a conventional bank.